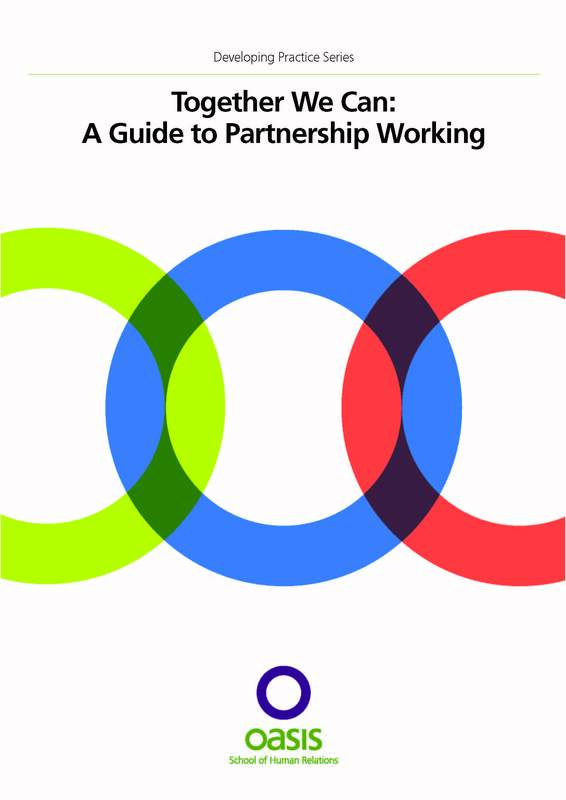 A Guide to Partnership Working: Together We Can is for anyone interested in or having to develop ways of partnership working. The manual has two sections: firstly, the framework and outlines of the various tasks involved; secondly, background information on the skills and ideas that partnership working depends upon. It sets out the main issues, describes the kinds of tasks involved, gives a sense of the most useful order in which to tackle things, and provides a map of the territory the intrepid partnership worker has to negotiate. It also contains worksheets, exercises and guidance that are designed to be useful at the time the project manager needs it. The reader is invited to use the manual in any useful way throughout their partnership project and not to be confined by the order in which things are set down here.